FOR CTE CONSTRUCTION TRADES STUDENTS, A NEW BUILDING AND A NEW BEGINNING — CTE: It's Working! 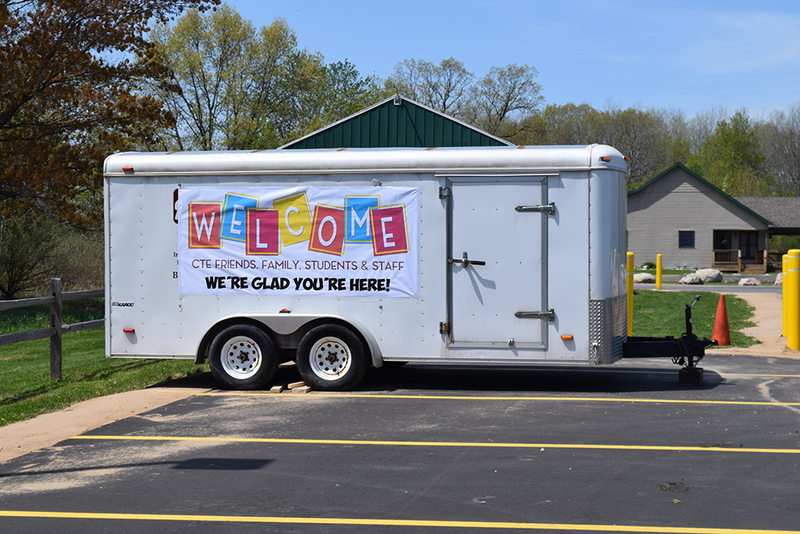 When the Clare-Gladwin Career & Technical Education program dedicated its new building at the Magnus Center May 18, it carried different meanings for different people. For the Clare-Gladwin RESD, it meant fulfilling a promise to voters who passed the CTE millage two years ago. For members of the Magnus family, it was another step in transforming the property they gifted to the RESD into a high-impact educational center for local high schoolers. And for the students who will benefit from CTE programs for decades to come, it represented a place to call their own. CTE’s Construction Trades students moved into the new 17,000 square-foot facility earlier this spring, and they’ll occupy slightly more than half the building. In the past decade, students in that class have had to use at least six different locations as classrooms in which to learn. This new structure represents a permanent and entirely suitable home for the program. The remaining space in the new building is set to be occupied by CTE’s revamped Automotive and Diesel Technology class beginning in the 2019-20 school year. CTE will use the classroom space previously occupied by Construction Trades students to house its new Agricultural Science class beginning this fall. The dedication of the new building – dubbed the Wilhelm Joseph Magnus Building for Skilled Trades Learning – may have been this month, but in a historical sense, the event was 120 years in the making. 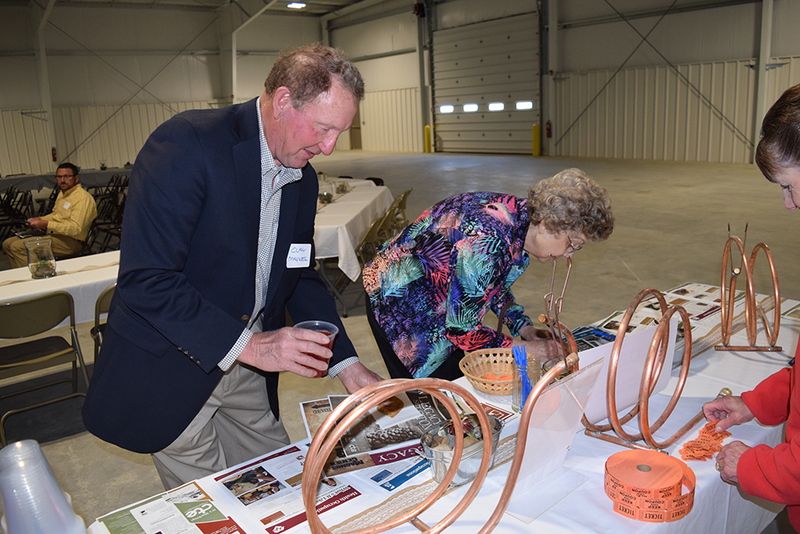 A special reception honoring the Magnus family was held before the open house for the public. 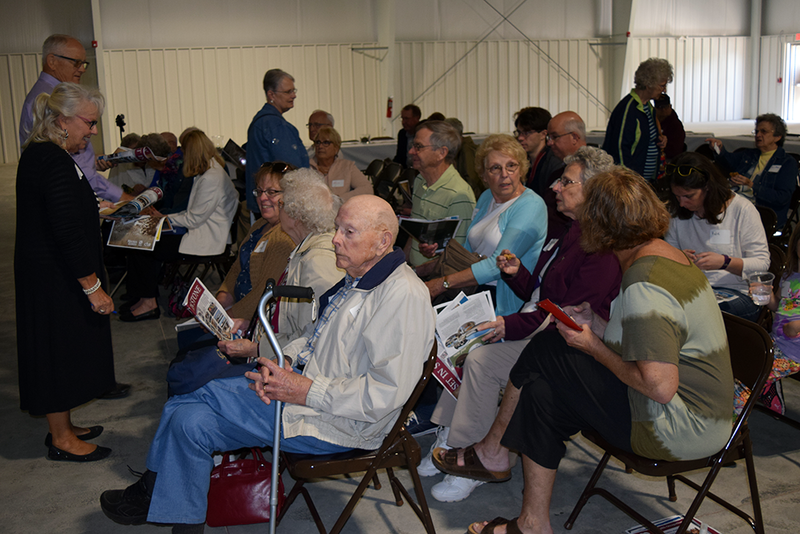 RESD Superintendent Sheryl Presler delivered a history of the family property, beginning with the arrival of Wilhelm Magnus in 1898 and running all the way through the many years when the property was home to Magnus Tractor Sales before the land was donated to the RESD. 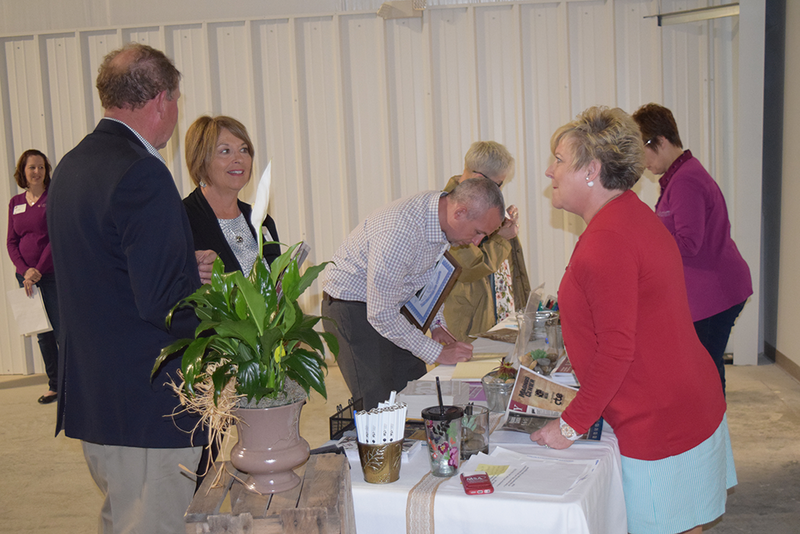 It was a family affair for CTE students as well, with groups from other sectors pitching in to help make the event a success, whether it was Criminal Justice students handling traffic flow or Culinary Arts kids preparing snacks and refreshments. 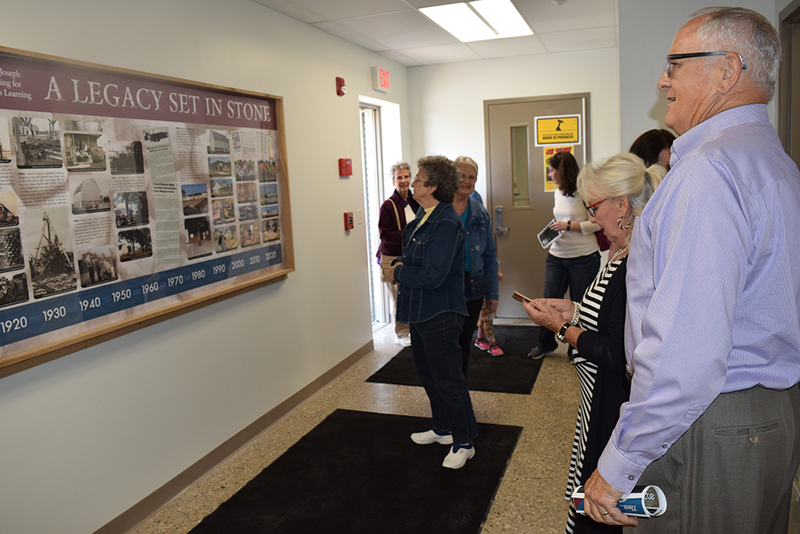 The theme of the day was A Legacy Set in Stone, which was meant to recognize the many stone structures built by Magnus family members in the area in the early years of the 20th Century. Current Construction Trades participants worked the event all day, discussing the new building with attendees and helping them mark the day with their handprints in fresh cement that will decorate the building in the years to come. A pair of tributes were issued to the Magnus family at the event. One was a proclamation delivered by State Rep. Jason Wentworth and State Sen. Judy Emmons recognizing the Magnuses for their dedication to the students of Clare and Gladwin Counties. The other was an antique bench that had been restored by Sam Gerow and Logan Williams, Construction Trades students from Beaverton. Two other students, Druanne Marsh of Farwell and Seth Demoines of Beaverton, spoke to the family about the impact the new building has had on them. 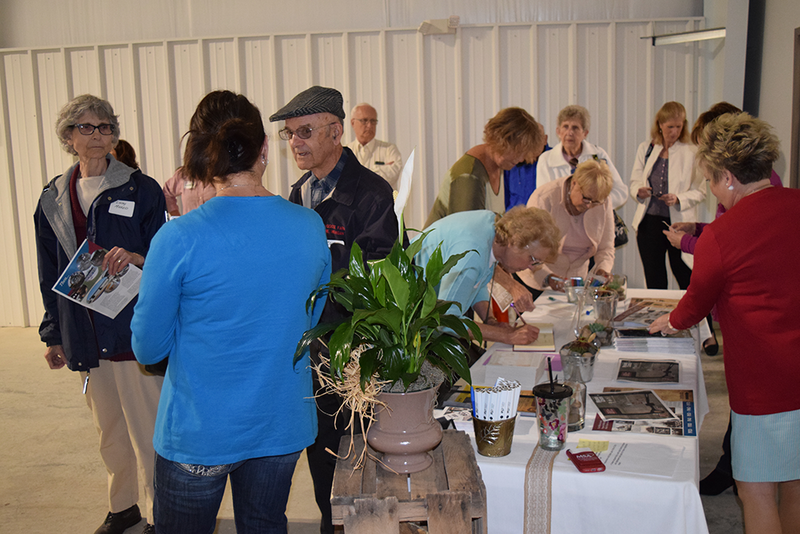 Visitors to the open house were encouraged to tour the entire Magnus Center grounds, including the former storefront of Magnus Tractor Sales that now houses two CTE classrooms; the two family barns still in use today by students for various learning opportunities; and Verna’s House, a home on the property that was renovated by Construction Trades students and now serves as a life skills learning lab for special needs students from the Clare-Gladwin Area School.